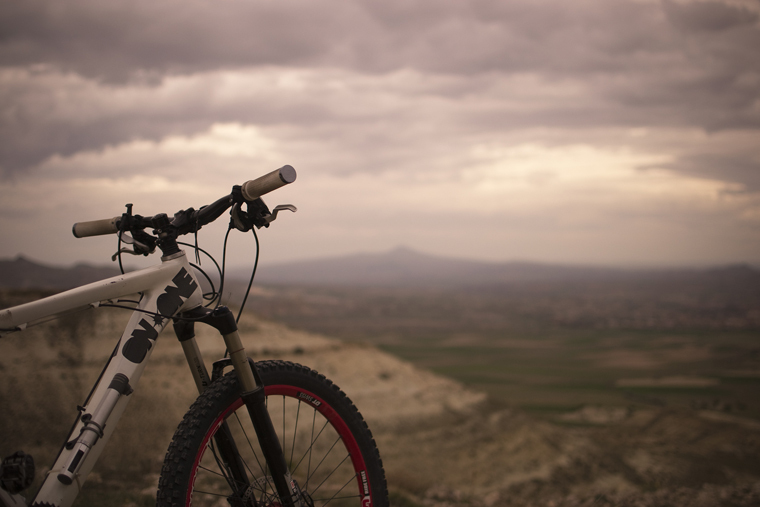 Last week we flew out to Cappadocia to begin to look for new MTB routes and check that our tours are the best out there. 7 days of dirt, dust, rock and entangled greenery later and we’re still in one piece but this is only just the beginning. 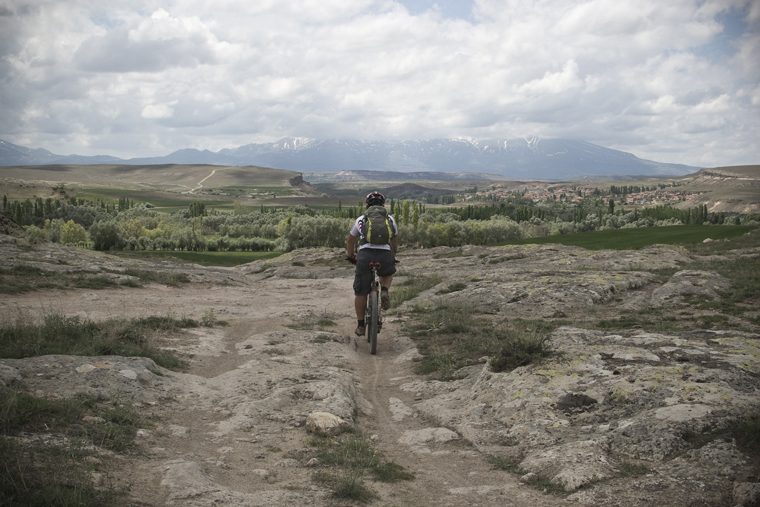 It’s been one hell of a ride, from the lush rock gardens around Goreme to the wide open spaces of the region’s deep south here’s 3 of the week’s best photos, see more at our Facebook HQ, here. This entry was posted in Cappadocia by admin. Bookmark the permalink.